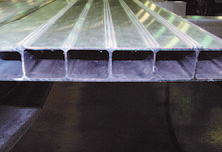 Fully-enclosed floor design with full length continuous welds joining floor decking to main-frame beams, provides maximum strength and wind resistance with multi-hollow floor extrusions. Skid resistant, serrated-edge top surface. 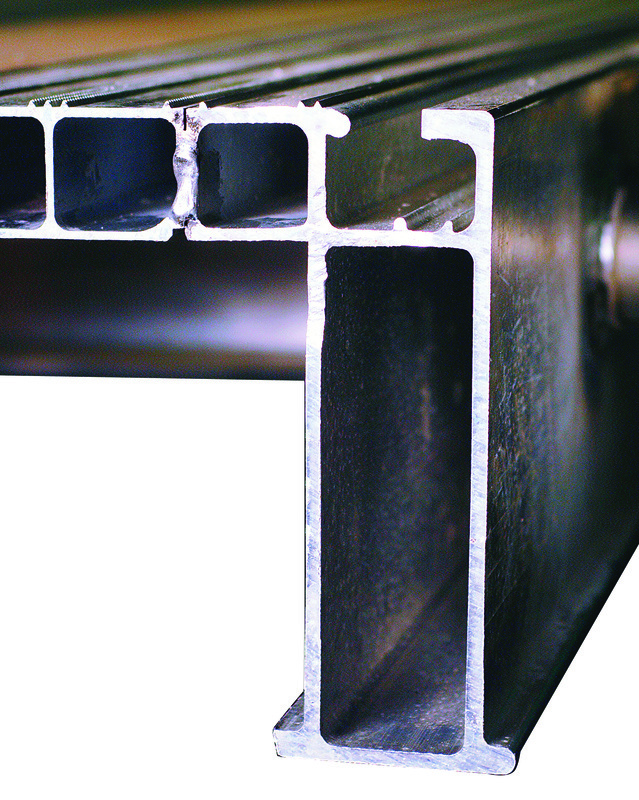 Hollow-core side-rail design, Securelight™, provides a conduit for wiring to be fully enclosed. Standard with LED PC-rated surface-mounted lights. Fully-sealed rear panel is water resistant. Recessed grooves protect conspicuity tape and rubber dock blocks and a heavy-wall bumper provides added protection. 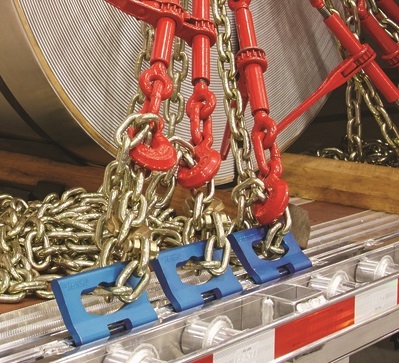 Side-rail extrusions are designed for adjustable chain tie-downs and a unique winch strap capture system. Interchangeable on either side of the trailer, torque can be applied on both sides to help stabilize loads. Standard wheel-end parts are warranted for 5 years or unlimited mileage. The assembly is filled with synthetic oil, which resists high-temperature breakdown.